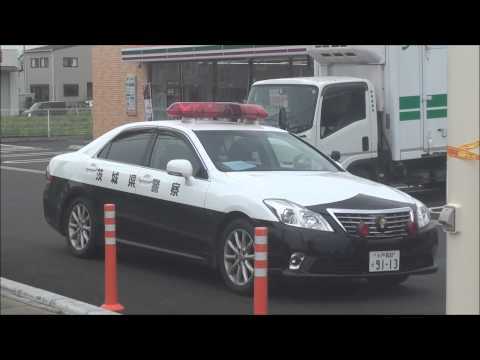 強盗傷害事件現場の警視庁レガシイ&アリオン捜査車両Mask investigation vehicle of the Metropolitan Police Department. 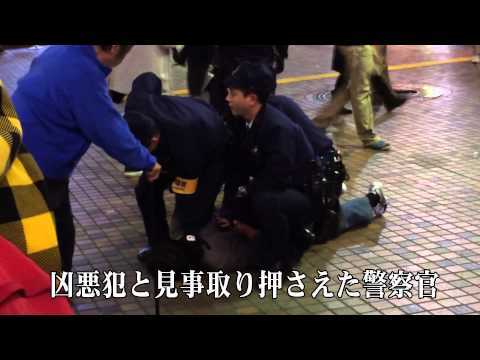 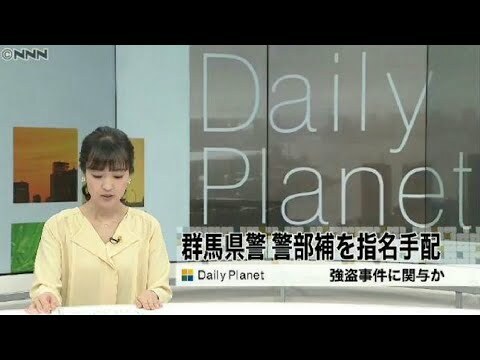 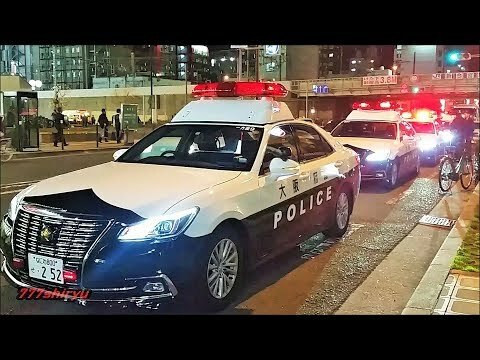 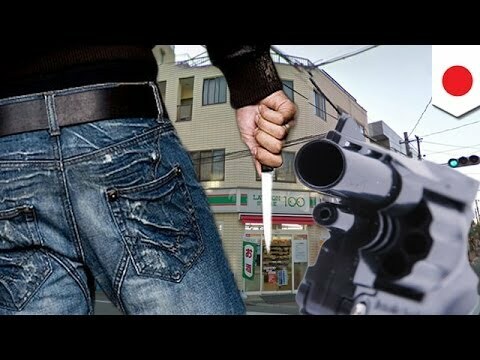 警察官が見事、街中で暴れる凶悪犯を取り押さえ袋詰めにする。 Japanese Police superb, I want to bagging overpowered the thugs act violently in the city. 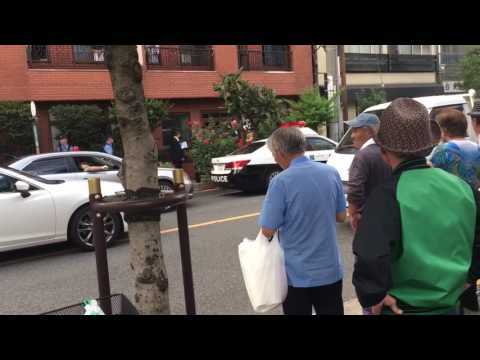 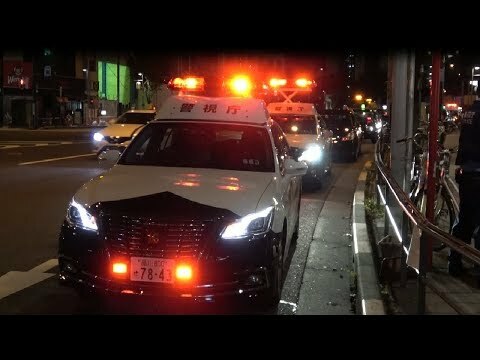 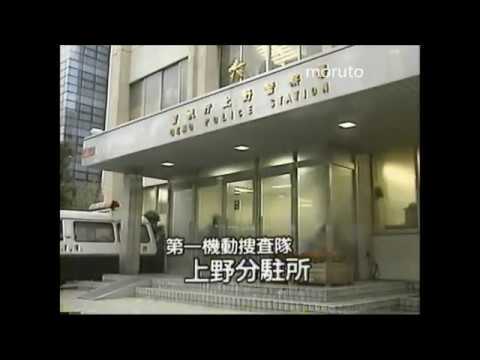 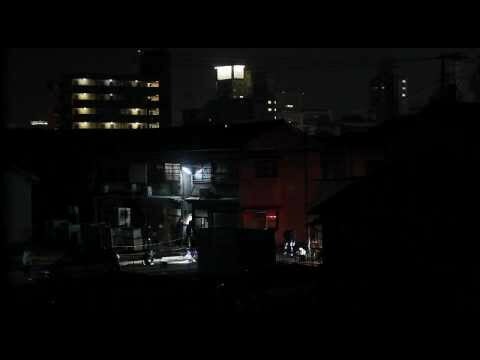 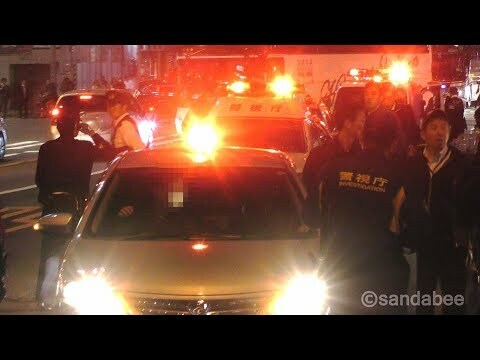 緊急走行で続々集まるパトカー・覆面。Police car gathering for the arrest.